Make Wednesdays the best night of the week! A safe place for our little ones. Experiencing interactive and engaging stories and play. Leans into creative and relational activities. Designed for boys. Active & Fun. 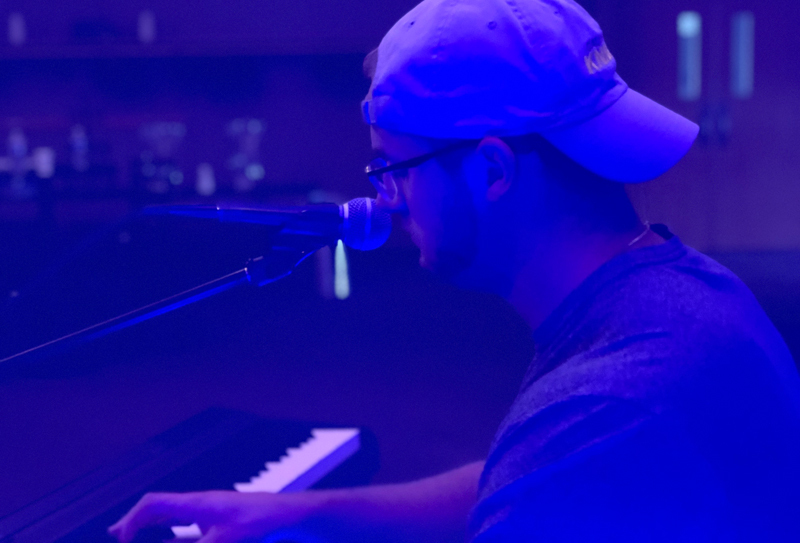 Connecting teens with a loving God. Where Bible Study and Relational Time meet. Offering small groups that meet right at church. Midweek activities designed for busy families. Eat together as a family with other families. We know that it can be challenging to get home from work and school and get a family meal in before coming to church. 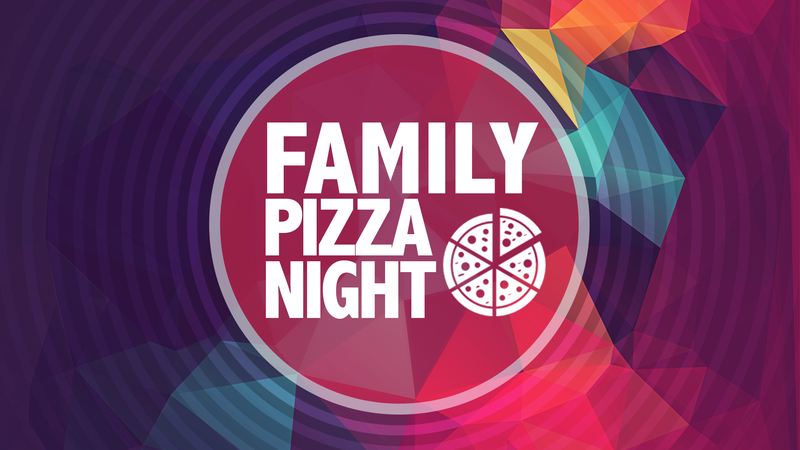 So on certain nights we’ll have the opportunity to signup ahead of time for a family pizza night. Some of our Wednesdays will have a coffee house theme. Come early and enjoy snacks and coffee as you arrive. We also have our interactive gratitude wall where you can share. Our Lobby will feature a fun atmosphere with music as you arrive. Growing in our Faith Journey. Questions or comments about our Midweek?